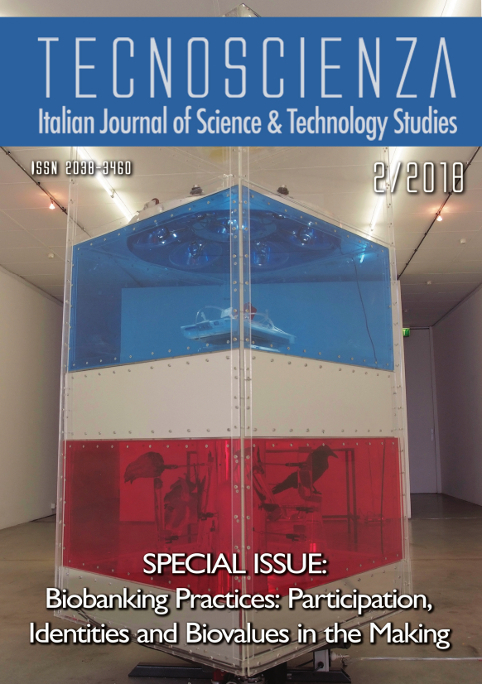 Tecnoscienza is a scientific journal focussing on the relationships between science, technology and society. The Journal is published twice a year with an open access and peer reviewed policy; it is managed by an Editorial Board with the supervision of an International Advisory Board. The access to the Journal is FREE; REGISTRATION on the web platform allows to receive the journal's NEWSLETTER.